Why did you move to a new location? 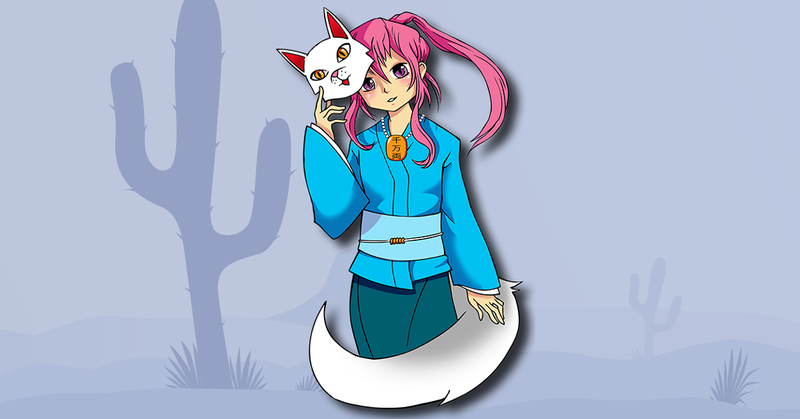 Con Nichiwa started in a hotel 9 years ago and we saw success over those years with growth, partially due to the initial growth that happens with any new show and partially due to the overall design of how Monkey Paw (MPE) runs their anime shows. The main goal of MPE is to create an atmosphere where the event feels inviting and accessible. When our show got too large for the Holiday Inn we were in we needed to find a new location that could handle our size. We researched the area and found several hotels around the outskirts of Tucson that could accommodate us, but their pricing for rental and food & beverage was just way too high for us to handle during our smaller years. We chose the Tucson Convention Center (TCC) as our new location as the rental for there was only about 50% higher than what we paid previously. This gave us the best option to meet our size growth and have a space we could grow into and slowly build up the sales to pay for the increase in rental costs. The largest complaint we have received yearly since our move to the TCC is that it just doesn’t feel like the show it used to be and the space is too spread out to enjoy show. This was also our biggest concerns moving into the TCC as it didn’t match our model we set for anime shows for MPE events, so we have always been on the look out to see if we could move to a hotel environment to answer this major concern by our attendees. Every year we look at the surrounding hotels and try to negotiate lower rates to facilitate a move, but we hadn’t been successful until this year. Due to situations out of our control TCC implemented new security costs on us this year and we were told this would be an ongoing yearly additional cost. This cost equaled our rental costs for the TCC and basically increased our overall cost to run the show by 100%. We tried very hard to negotiate these expenses down, but overall the TCC was not willing to reduce the costs to something our show could handle on a yearly basis. Because of this we decided to once again consider a new location. With the knowledge that our overall spend for 2019 would be 100% higher than previous years (based on the TCC costs for 2018) we took those numbers and tried to find a hotel environment that would be close too, but less than these new prices. We reached out to the hotel we’ve wanted to move too for the past several years, the Starr Pass, and they were willing to work with us on a very good rental and food and beverage rate that was less than our 2018 expenses at the TCC. This gave us the capability to move to a hotel environment and allows us a space to grow into for future years. We worked with the hotel to get contracts in place for 2019 & 2020 so we knew we would be in the location for multiple years. Our goal is to negotiate a new contract for 2021 right after the 2019 event so we are always one year ahead of all shows. The new location gives us so many options to offer even more stuff for our attendees. We are now going to be able to offer a gaming only pass, answer our vendors biggest issue with programming being so far away that it impacts sales, and also an environment that our attendees have been asking for since our move to the TCC. We will be making more announcements over the next few months on all the new things we are able to do at our new location. Why the change in dates? Why did you pick a location so far away from the Convention Center?